Did Our Lottery Information Help Increase Your Winning Odds? We Can Honestly Say Yes. Check Out Our Results. 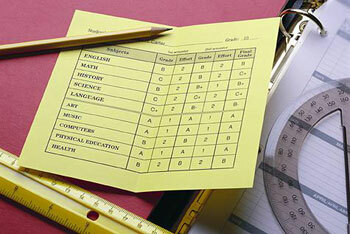 What Are We Reporting in Our Report Card? Tap or Click on Report Card 2019 or Previous year. Tap or Click on the system link (NOI, P4OI, HZP3, HZP4, BE, W4E & PICK5). The link will take you to the “System Daily Updates” page. Tap or Click on the Month of interest to select the results for the State listed in the report. Click on the State to see Individual State's Results.